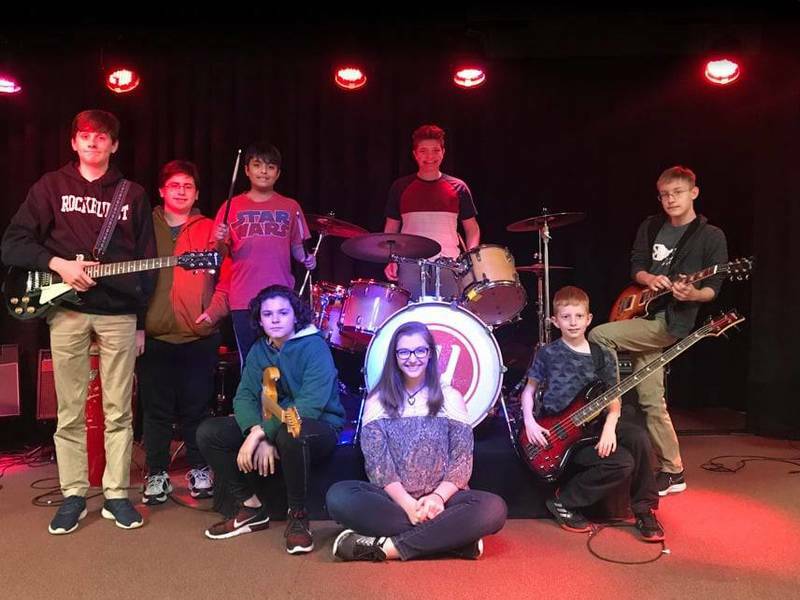 Music House rock band students are completely swept away by the process of music learning, making and performing. 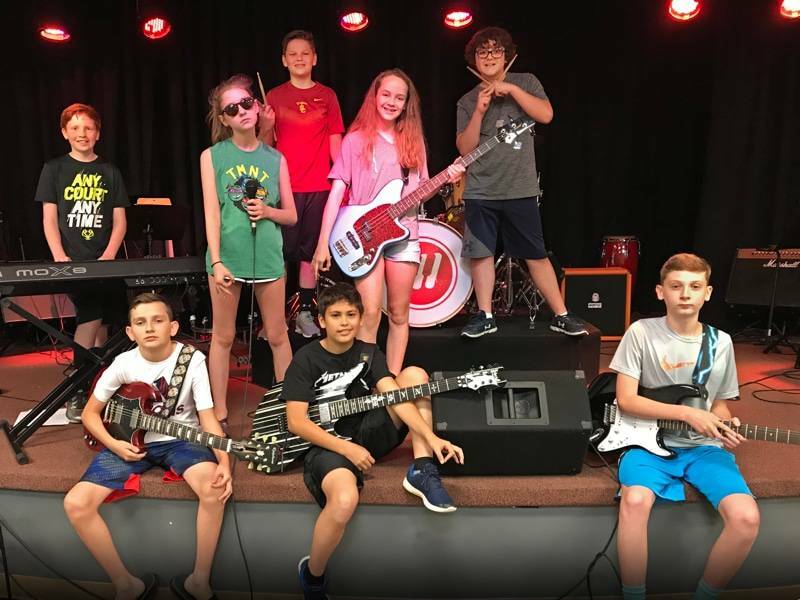 Currently, their main focus is preparation for our upcoming Fall Music Fest where they, along with 17 other bands, will perform on two stages this Sunday. 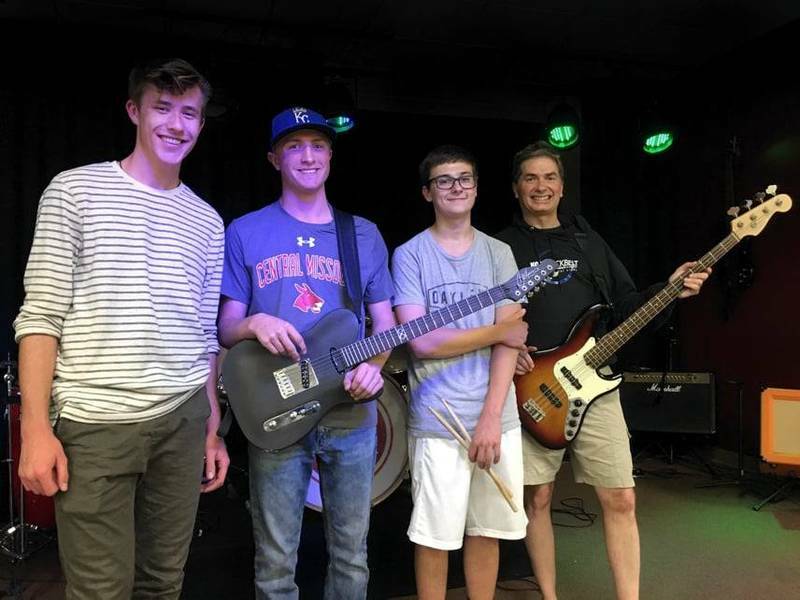 Take a moment to hear what they have to say about their experiences as "real" musicians. 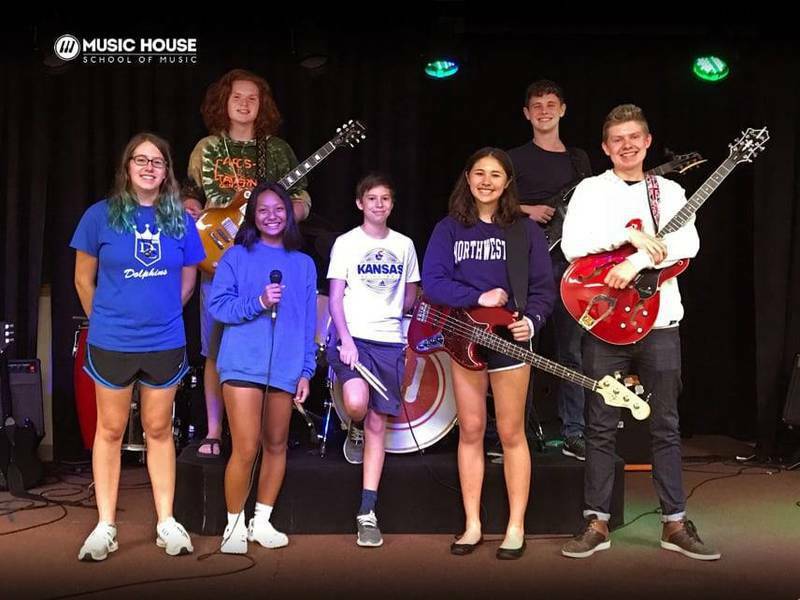 In the midst of their preparation for the upcoming Music House Fall Music Fest these young student musicians took a moment to talk about who they are and what they've learned as band workshop members here at Music House. When we humans get together cooperatively, amazing things can happen. The members of the Music House student rock band, Double Negative, know this. In fact, they cite teamwork as their most valuable asset. 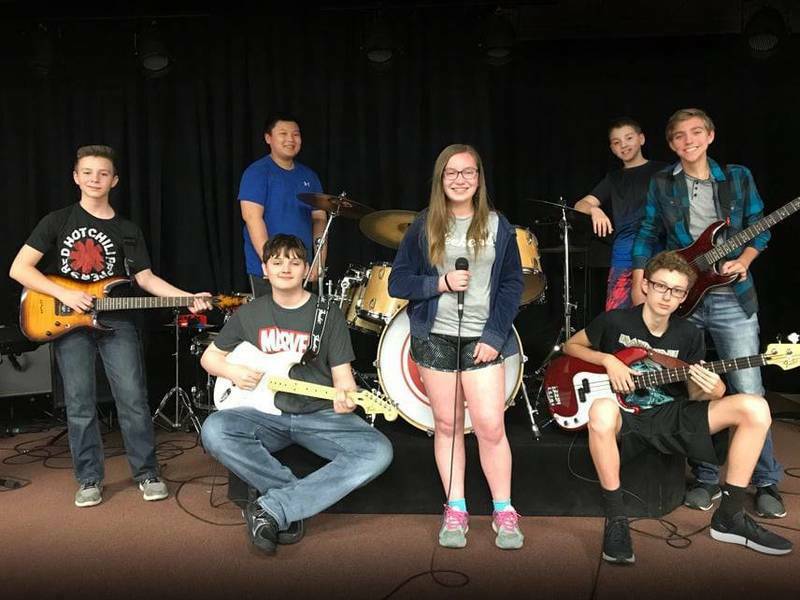 The Music House students in the band, Demolition Ambition, have learned something profound: music is communication. 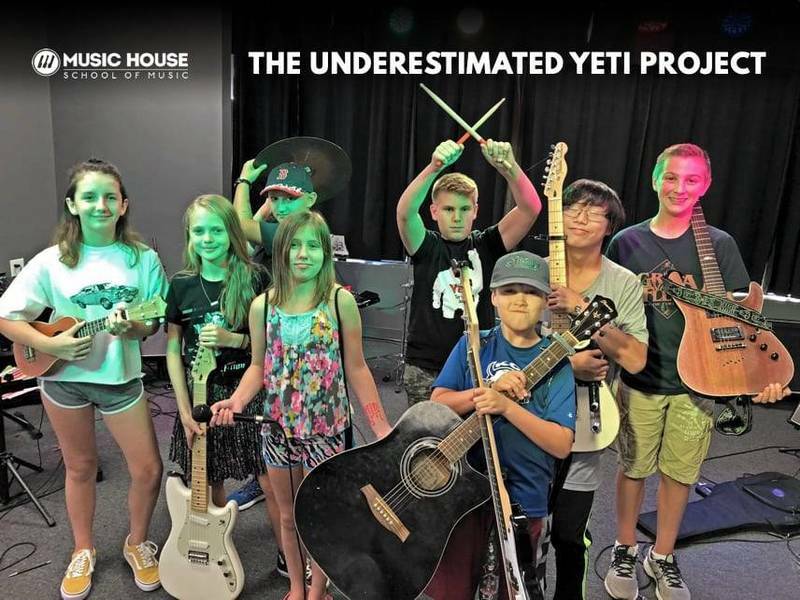 That's why our programs here at Music House focus on opportunities for collaboration. That's where the good stuff happens. 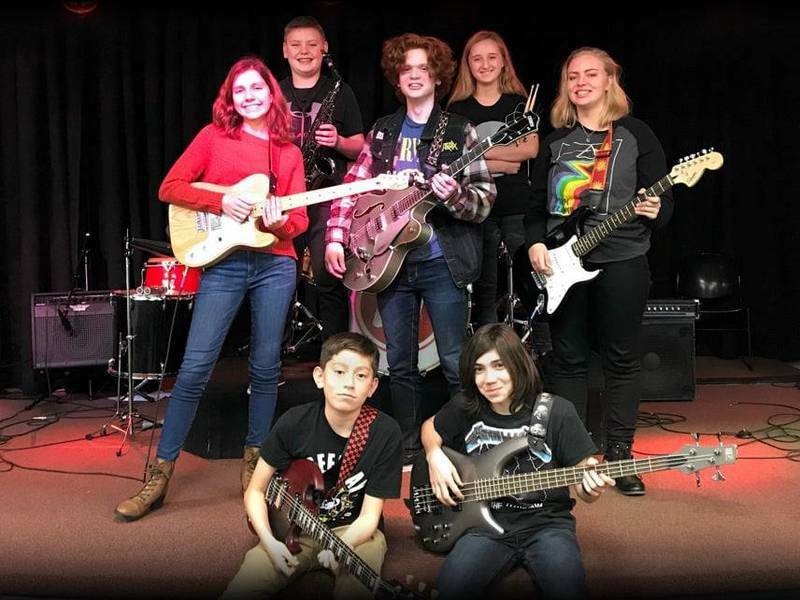 In a recent interview, the members of Demolition Ambition talk about their band and the fruits of collaboration — inspiration, self confidence and unexpected growth. Adult music students are notorious for quickly burning out. They start out eager and motivated, but soon life crowds out yet another new hobby and it becomes a thing of the past. Just a passing fancy. Not these guys though. 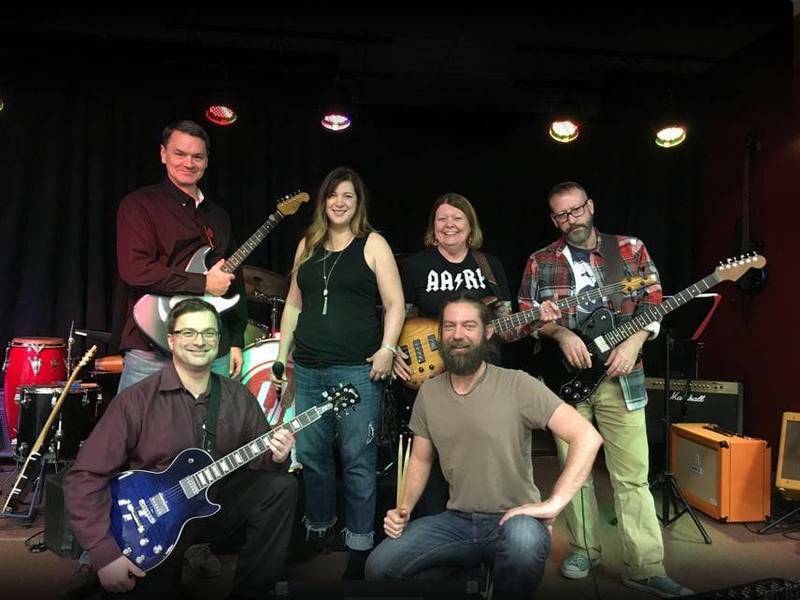 The members of our adult student band, "The Disclaimers" discovered something unexpected when they enrolled at Music House—that musical interest and understanding snowballs when you connect and collaborate with others. Soon they were learning to rehearse, write music and perform. Presenting... The Disclaimers! And you thought Lisztomaniacs were just Victorian era groupies. Think again. 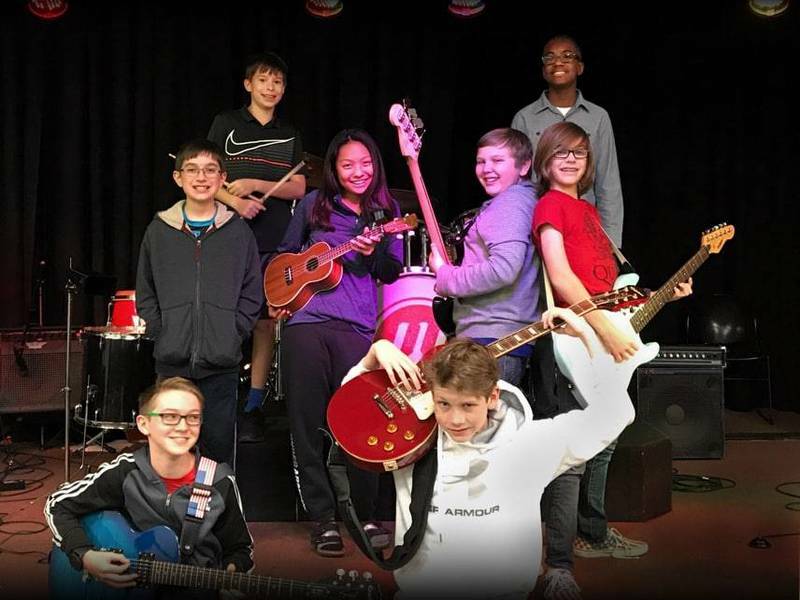 Lisztomaniacs, are actually 8 very modern kids in a very modern Music House band. We interviewed the gang in March of this year. Fun trivia fact: Four of the Lisztomaniacs are graduates of our popular summer camp program. 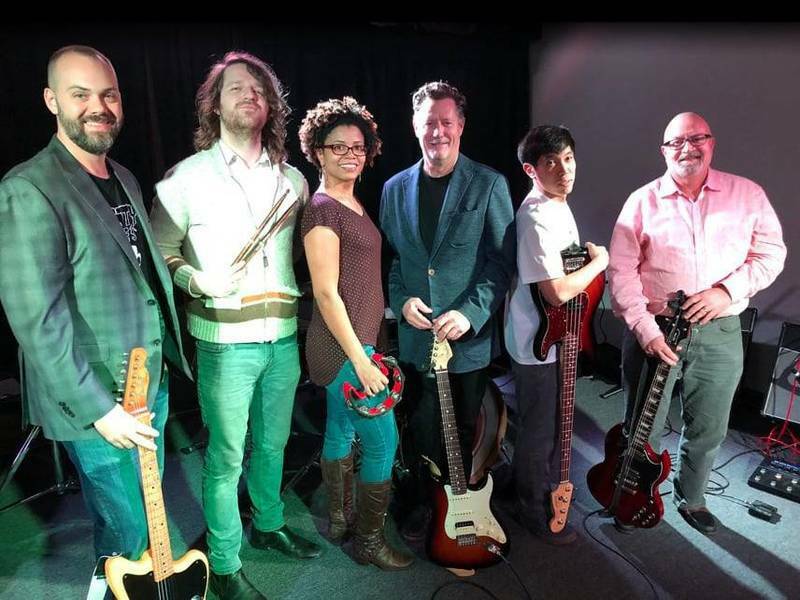 This week's featured band, Warning Label, rehearses weekly at our Overland Park location and is comprised of hard-working musicians with diverse tastes. But all that diversity has evolved into something unified and truly original. It's been an exciting process to witness. Read what they have to say below.